FXXX Coin (FantasyCoin) Bounties Have Arrived! We’ve partnered with Bounty0x to help promote FXXX FantasyCoin! 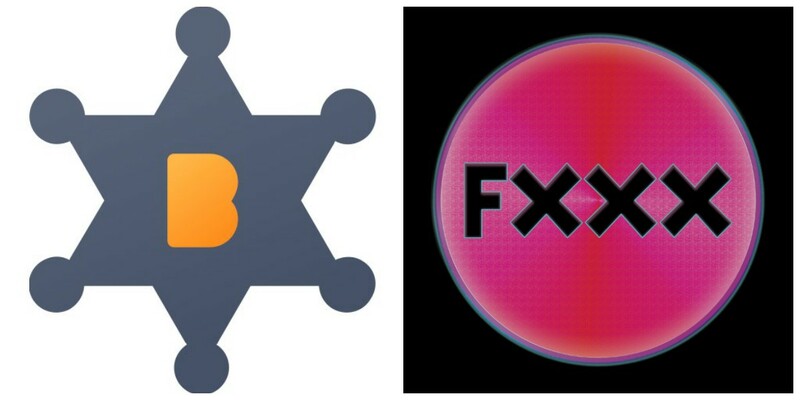 📣 FantasyCoin has teamed up with Bounty0x to launch an epic new bounty program to introduce the new AR/VR world Fantasy and its FXXX token! Fueled by its own cryptocurrency FXXX, “Fantasy” is unlike any other VR adult platform! Fantasy is a virtual red-light district world (powered by GZE technology) where you can buy virtual real estate and earn revenues from user engagement occurring on your property. Drop your inhibitions and FXXX with your alter ego! Earn tokens to be used in this fully immersive virtual world on Mars by completing various tasks and promoting this groundbreaking new project.